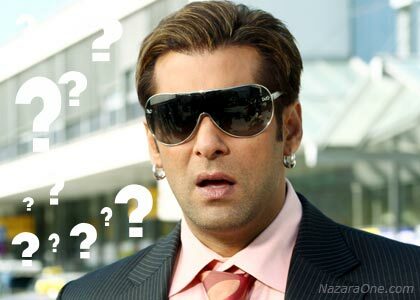 Salman Khan is no longer a bad boy, everyone want slice of Salman Khan glamor from advertisers to polical parties. Traditionally its bollywood babes slipping to bikini and even less. Guess what? bollywood men aren’t far behind in dropping excess baggage. Dushyant & Shakuntala are Cute, heard this? TV couch potatoes are GA GA over lead cast and period televisionÂ show ‘Shakuntala’ on Star One channel. Mandira Bedi rose to her TV career zenith being saree laden HOT host of World Cup telecast on Max Television (few yrs back!). 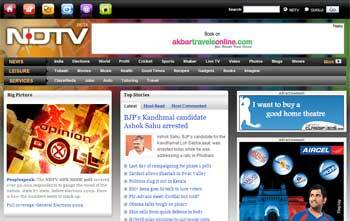 NDTV and Indian Express – two major websites went for design makeover. Sadly, overall results are nothing exceptional! Dil Mil Gaye is a sweet and very cool show on Star One. Its female leads keeps changing and now we have another new Dr Ridhima (Ritz). No more soaps, movies etc etc etc – its only instant cricket, also called IPL. This time action comes from South Africa twice a day. Ten Rupee (Rs10) coin – Get the load ! Value of money is going down and we need higher denomination currency to buy stuff. 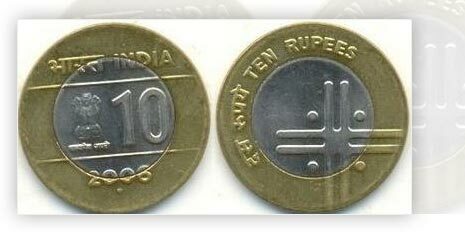 With Rs5 coins so common, here comes Rs10 coins. Official IPL team websites – Be my FAN ! IPL will storm TV screens this month. Before the actual show, you can search N select your loyalties for either ofÂ IPL team. Rakhi Ka Swayamvara – wanna marry her ? Rakhi Ka Swayamvara is a realty show in REAL. It has mirchi Rakhi Sawant looking sober and glitzy looking for her pati (husband).